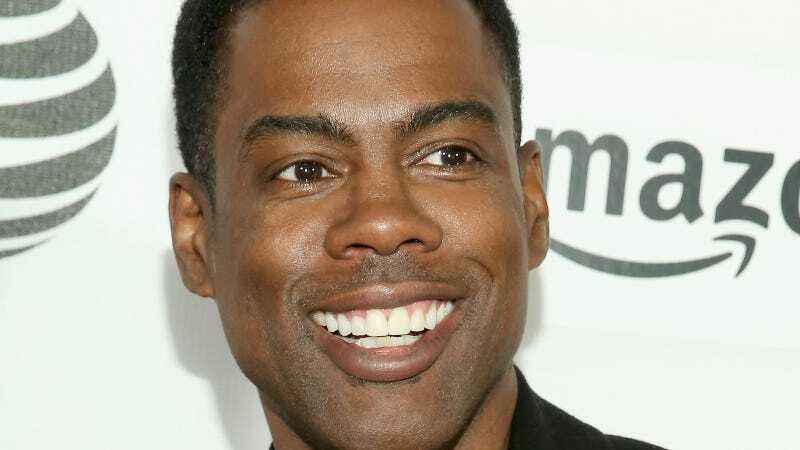 Netflix has agreed to pay Chris Rock $40 million for two stand-up specials as part of a record deal. That’s a lot of money. Rock’s previous standup specials Bigger & Blacker and Never Scared aired on a little network called HBO. Besides serving as Oscars host slash best black friend earlier this year, Rock was nominated for an Emmy for directing Amy Schumer’s HBO’s standup special. In a statement, Netflix chief content officer Ted Sarandos described Rock as “a beloved actor and director” and “comic royalty.” To recap, Netflix has a lotta money$$$$$$.